Road Trip Wednesday is a ‘Blog Carnival,’ where YA Highway's contributors post a weekly writing- or reading-related question to write about on our own blogs. You can hop from destination to destination and get everybody's unique take on the topic. This week's topic: What was the best book you read in November? So -- unless I read something superfast before I hit "publish," I have to report that the Best Book of November wins by default. I read only one book this month. I don't think that's ever happened before. Like, since I learned how to read. I loved the setting and the situation -- class trip to London? Oh, yeah. I was only so-so about the book for the first half, but by the end I loved it. Family relationships. Julia's memories of her father, who died when she was young, and her parents' marriage. Jason's family history. Jason calls Julia "Book Licker." This bothered me at first. Jason bothered me at first. By the end, he had me at "Book Licker." There's this one scene -- in the rain, in Stratford-Upon-Avon, just after they've visited Holy Trinity Church... yeah. Why did I only read one book this month? I was sort of busy writing one of my own. 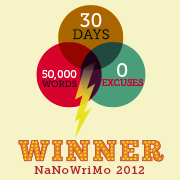 NaNo Update: I validated my word count last night. Final number: 60,361 words of what might be the best thing I've ever written. Or rather, what might become the best thing I've ever written. That thing is Ready for Revision. Or maybe it's not the best thing I've ever written. Either way, NaNo was relatively painless this time around (although Hammer Guy and the kiddos would surely disagree based on the state of our home and the horrible junk food we've been eating for the last month. Oh wait, longer than that. Never mind.). Anyway, I feel like I've been floating around in this sleep-deprived writerly state of bliss for the last 28 days and it's wonderful. I'm going to enjoy this euphoric state for as long as I can. I wrote a book. I wrote a good book with a unique premise (I think) and I'm excited about its future. What's the best book you read this month? And how's your NaNoTude? Thanks! And way to go! It's gonna feel GOOD to finish, Liz! I haven't read Raven Boys yet, but everyone seems to be - uh, raving about it. 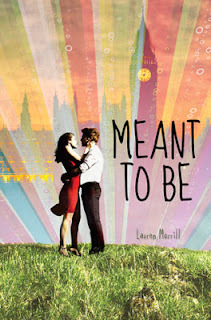 I just realized I didn't have "Meant to Be" on my TBR-list and I've been wanting to read it - it sounds sweet! Thanks - and MTB is def a fun read! Book licker cracks me up, too. I LOVE MEant to Be and so glad you did too, Sara!!! Thanks - and it sounds like your revisions went well this month, too! Yes, MTB was a great read! Wow - Greece and Italy? See my comment above. Congrats on NaNo! Very exciting. Thank you! Can't wait for revisions! Thank you, Jaime, and thanks for stopping by! Congrats on the NaNo finish! Geez, I've never written that many words in one month. I'd be a messy puddle on the floor of my office. And Meant to Be sounds tres cute. I'll check it out. he he. Messy puddle. I like it. And thanks! Congrats on winning NaNo! That's awesome! :) Your story sounds so good from the little bits you've shared with us. Yay! 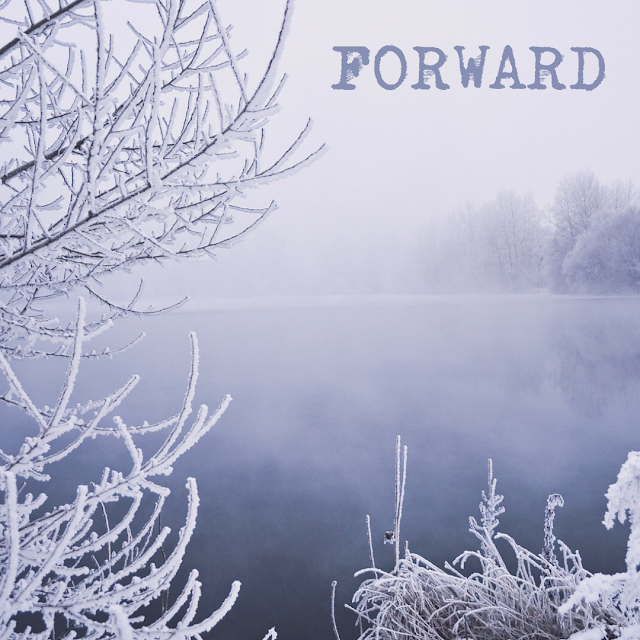 Congrats on NaNo...the best thing you've written with words and days in November to spare? Color me jealous! I'm going to have to check out Meant to Be because it sounds great. 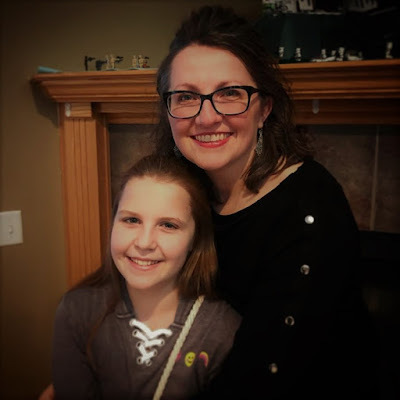 Congratulations on reaching your NaNo goal and for writing something you're so happy with! I hear ya on the junk food. Somewhere along the line microwave burritos became a staple food in my house. Congrats on finishing NaNo! That's fantastic! I just finished mine today, typing "The End" at just over 50k. MEANT TO BE is already on my list and now I'm even more excited to read it. HURRAY for typing "The End!" Isn't it a great feeling? Congrats on finishing! Your book sounds so interesting from the bits and pieces you've posted here. Down the road if you need beta-ing, let me know...I'm so, so curious about it! Wow. Congratulations on finishing your novel. 60,000 words in impressive. Good luck with the next step. 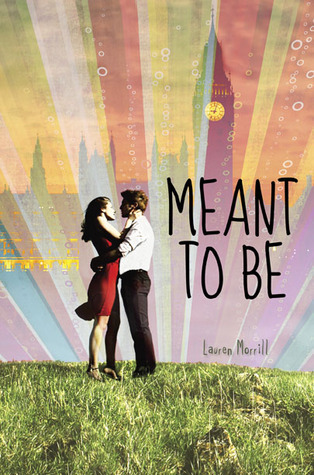 I'm excited to read MEANT TO BE. It sounds like just my kind of story. Thank you! MTB is a fun read, that's for sure!